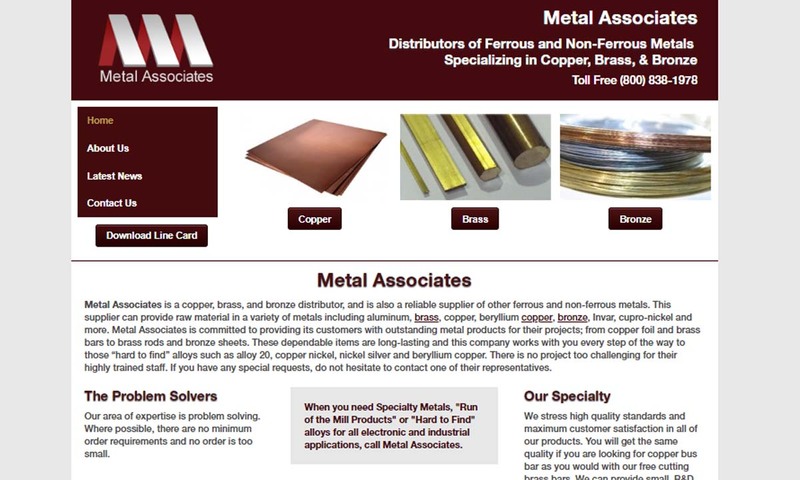 A reliable source for Nickel Suppliers information and a resource for accessing leading Nickel Suppliers and suppliers. Nickel is a naturally occurring chemical element. On the periodic table, it is identified with the atomic number 28 and the symbol Ni. A transition metal, nickel is usually found in the earth in combination with iron (Fe). We supply Nickel and its alloys for a broad range of applications. 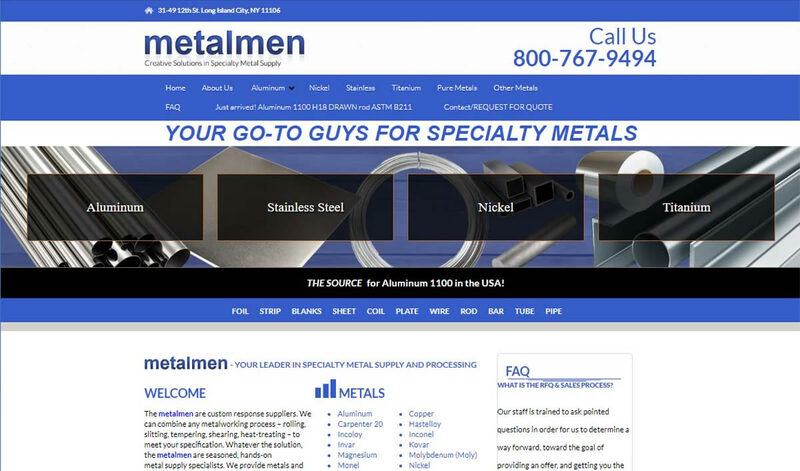 metalmen provides supply solutions – we respond with quick quotes and on-time deliveries. We create outstanding nickel products. These components are unmatched for performance and durability. Our teams can easily integrate secondary options into our items which results in ultimate customer satisfaction. Cobalt and nickel alloys are manufactured here. Through our many service centers, we can supply you with nickel plate, nickel bar, forging stock, fittings, flanges, tubing and wire. 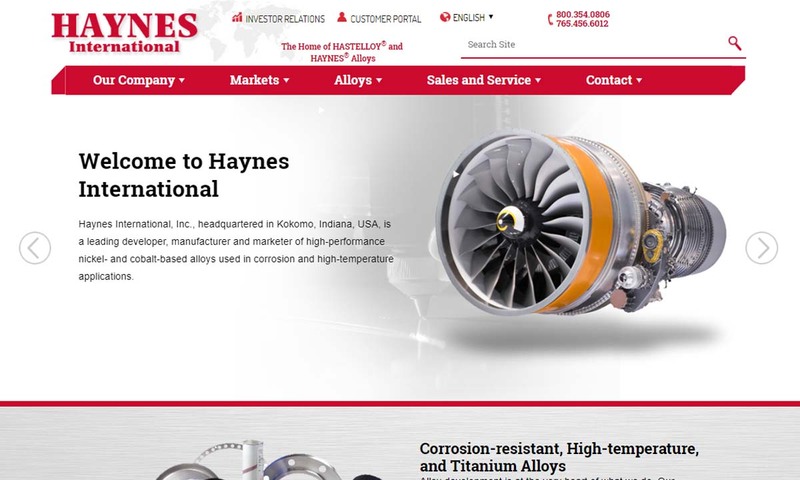 AS 9100 certified and a Proud Boeing Silver Preferred Supplier. Nickel alloys we carry: 188, 201, 230, 600, 601, 617, 625, 718, 800, 825, 901 Hastelloy, N155/Multimet and H25/L605 in sheet, plate, bar, forging, etc. Working with nickel alloys, we can fulfill small-quantity orders for wire, strip and nickel bar. Nickel alloys for strip: 200, 201; Hasteloy B-2, C-4, C-22, C-276, G-30, X; and Monel 400. Here at All Metals & Forge we are an ISO 9001:2008, AS/EN 9100:2009 Rev. C. manufacturer. We understand the importance of accurately manufacturing items which is why we operate one of the most stringent quality control programs. Customers purchase nickel to assist them in a wide range of applications, such as product coating, electroless nickel plating, metal alloy creation and product fabrication. In addition, people can use nickel to facilitate clean drinking water, power, heat, and lighting. Suppliers sell nickel to a variety of industries, such as military and defense, electronics, coinage, food and beverage, aerospace, marine, architecture, chemistry, and industrial manufacturing. In addition, some jewelers use nickel in their designs, but they usually only do so with inexpensive designs, because some people have a nickel allergy. First isolated and identified as a chemical element in 1751, this silvery-white metal has been found in tools dating all the way back to 3500 BC. Archeologists found these ancient tools, which contain a minimum of 2% nickel, in ruins located in present-day Syria. Chinese manuscripts support the suggestion that the Chinese were using cupronickel (copper nickel, or nickel copper) at least by sometime between 1700 BC and 1400 BC. At the time, they called this alloy “white copper,” or baitung. Later, in about 1095 AD, the ancient Chinese scholar Ho Wei wrote down the process for making cupronickel. Another ancient society that made use of nickel was the Hellenistic society. Between 180 BC and 170 BC, a number of Greco-Bactrian kings (Agathocles, Pantaleon and Euthydemus II) minted coins made from about 20% nickel. Some experts believe that these kings, who reigned in Central Asia, imported their nickel coin material from the Chinese. That, however, is not something that we know conclusively. Nickel is named after a mischievous sprite from German mythology, also named Nickel (like Old Nick). The person who coined its name, Swedish chemist Axel Cronstedt, got this idea from the name for a nickel ore we now call nickeline or niccolite. During Cronstedt’s time, people called this ore kupfernickel. Kupfer means copper, while nickel references that sprite, Nickel. Medieval German miners, who ran into it while they were mining copper in the Ore Mountains, gave it this name because they despised it. The miners despised it because not only did it make it difficult to extract the copper, but it also made them sick. It turns out that it made them sick because the ore contained arsenic. When Cronstedt isolated nickel from this ore in 1751, he simply dropped the kufro. During the 1800s, people around the world began using the newly isolated nickel metal in plating and coin production. One of the first nickel alloys that metallurgists intentionally created was a nickel alloy they called “nickel silver.” Note: nickel silver does not contain silver, but rather nickel, zinc, and copper. In 1866, the American government minted their first nickel-based (75% copper, 25% nickel) coins. They turned to nickel coins because nickel is inexpensive and after the Civil War, the government did not have the funds to make coins from precious metals. The coins that preceded nickel coins, like half dime coins, were made of much heavier and more expensive materials, like silver. In 1881, the Swiss government took nickel coinage one step further when they minted their first pure nickel coins. In addition to creating coins, one of the most important roles of nickel during the 20th century was its use as an addition to stainless steel. By adding nickel to this alloy, metallurgists discovered they could greatly strengthen its corrosion resistance and its temperature resistance. Today, nickel is a popular metal that manufacturers use in diverse settings, from chemical plants to the kitchen. Also, nickel is a component of the coin currency of many countries and political unions, including the five-cent coin piece of the United States and the Euro coin pieces of the European Union (EU). Before nickel suppliers can refine and shape the element into usable parts and products, someone must extract it from the earth. Miners find nickel ore deposits in two main forms: laterites and magmatic sulfide deposits. The former ore is composed primarily of garnierite and nickeliferous limonite, and the latter is mostly made up of an ore mineral called pentlandite. To glean nickel from these deposits, refiners put them through a nickel ore processing technique called extractive metallurgy, during which the raw material is extracted and purified into a more refined form. The two most common methods of metallurgy include pyrometallurgical extraction and hydrometallurgy. With methods like these, manufacturers can create nickel compounds such as nickel hydroxides. One part of extractive metallurgy is the roasting and reduction stage. Using conventional methods, roasting and reduction produces refined nickel that is more than 75% pure. For even greater purity, however, nickel suppliers can continue to process the nickel. One common process is the Mond process, during which nickel oxides are converted into nickel that is 99% pure. This process uses carbon monoxide, and so any nickel metal it refines becomes a nickel compound called carbonyl nickel. Once refined, nickel suppliers may put the nickel through any number of fabrication processes to achieve their ends. 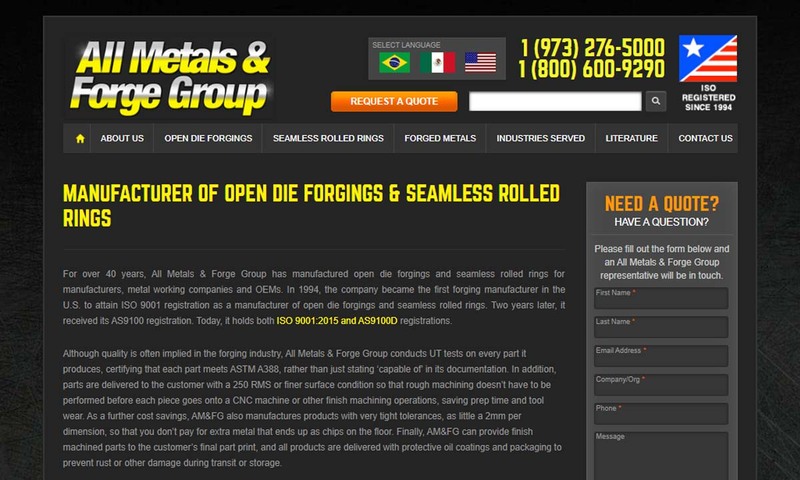 The most common methods include electroless nickel plating, cold drawing, and extrusion. Electroless nickel plating is a chemical reduction process. The goal of this process is to deposit metal nickel onto a surface without using electrical energy. To achieve this, manufacturers place the nickel in an aqueous solution that contains a chemical reducing agent. Once in the aqueous solution, the nickel and the solution react to cause catalytic reduction. A catalytic reduction causes nickel ions to deposit on the surface of the product. Electroless nickel plating produces nickel plating that is very uniform in thickness, shape, and size. Cold drawing is fairly simple. During this process without introducing heat, manufacturers force nickel wire or tube through a series of smaller and smaller dies, in order to reduce its diameter. Extrusion is a rare nickel shaping process choice for manufacturers. If they do use it, during this process, they melt or force nickel through a die, to produce rods, sheets, bars, and tubing. In order to form nickel compounds and alloys that work well for different applications, nickel ore suppliers frequently combine nickel with other elements, such as copper, aluminum, titanium, and chromium. A few common alloys include nickel 200, stainless steel, Kovar, Invar, Monel, Nichrome, Inconel, and the various Hastelloys. Nickel 200 is 99.6% nickel, but alloyed with a number of different elements, including copper, iron, carbon, silicon, sulfur, magnesium, and more. Stainless steel, which is mostly iron, as well as 18% chromium and 8% nickel, is the most commonly used nickel alloy element of all. Kovar is a ferrous nickel alloy, primarily made up of nickel and cobalt, accompanied by trace amounts of copper, manganese, and silicon. The term “Kovar” can also refer to a large group of nickel alloys that are compatible with the thermal expansion characteristics of borosilicate glass. Such nickel alloys are frequently used as electroplated conductors of system parts like x-ray tubes and vacuum tubes. Invar, also known by its chemical name 64FeNi (or FeNi36), is a single-phase alloy made from nickel and iron. Clockmakers and scientific instrument manufacturers use invar as a component of their products because it has such high dimensional stability. Monel is the general name of a group of nickel alloys that are approximately 67% nickel and otherwise composed of iron, copper, and inconsequential amounts of other elements. Monel has incredible corrosion resistance, and so is used to make marine application components, such as seawater valves, pump shafts, and trolling wire. Nichrome alloys, or nickel-chromium alloys, are a family of superalloys made up of, in addition to nickel, mostly iron and chromium. Nichrome alloys offer high creep strength and high mechanical strength. Most often, nickel manufacturers use nichrome to create resistance wire and heating elements, but nichrome also has applications in flame testing, dentistry (fillings), and fireworks, among other things. Inconel is another superalloy, or a high-performance alloy, that doubles as a family of alloys. Inconel is known to display uncommonly high heat resistance. 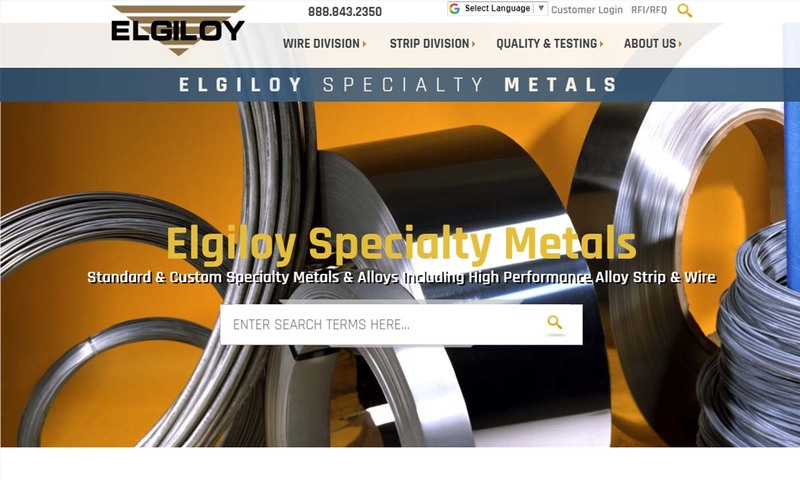 This alloy is made primarily of nickel, molybdenum, niobium, and chromium, along with minute amounts of aluminum, boron, carbon, cobalt, copper, manganese, phosphorus, silicon, sulfur, and titanium. 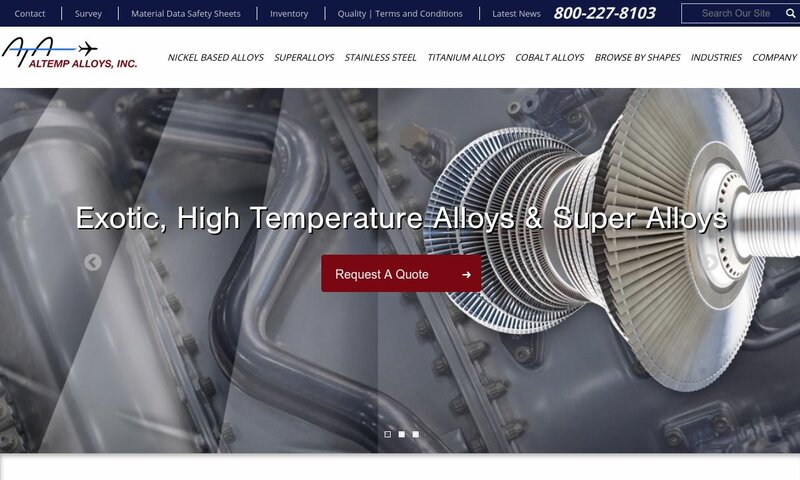 Alloys in the Inconel family are well-suited to extreme environments, where they are commonly found as seals, combustors, gas turbine blades, nuclear pressurized water reactors, electric submersible well pump shafts, pressure valves, and more. Hastelloys are still more superalloys. These are made mostly from nickel, along with small amounts of other materials, such as chromium, molybdenum, etc. Hastelloys are best known for their high temperature resistance, excellent temperature resistance, and ability to perform under even the greatest amounts of stress. During such performances, they do not pit, crack, or oxidize. Electronics manufacturers use nickel to make products such as microwave tubes, rechargeable batteries, microphone capsules, and even certain types of lightbulbs. In military and defense, manufacturers use nickel and nickel alloys to fabricate, among other things, cases for rocket motors and missile components. Other nickel products that manufacturers make include medical equipment, valve components, fitting components, pots and pans, food processing equipment, kitchen sinks, electric guitar strings, coins, and stainless-steel products. There are many reasons to love nickel. First, nickel and nickel products usually last between 25 and 35 years. With such a long working life, nickel products are a great investment. 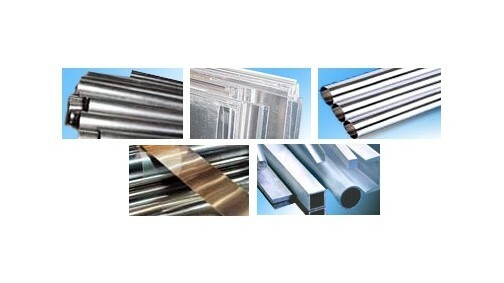 Second, nickel generally offers a wider temperature resistance range, greater toughness, and better corrosion resistance than other metal materials. Plus, nickel has unique magnetic properties and electronic properties. These properties are so unique that in some applications, nickel is the only material that will do. On top of this, nickel is sustainable. Its sustainability comes from its energy efficiency, its low cost, and its recyclability. Manufacturers and customers recycle nickel with such great consistency and in such high volumes that experts believe that more than half of the nickel stainless steel products circulating today contain recycled nickel material. If you are in the market for high quality nickel products, you need to partner with a trustworthy nickel supplier. To help you find the one for you, we have put together a list of some of those nickel suppliers we trust. Check them out by scrolling up; you will find profiles wedged in between information paragraphs. Before you check out those suppliers, though, we recommend you take some time to write down your application requirements and specifications.  This will both focus your search and focus any conversations you have with potential suppliers. Remember to include not only what your application is, but also details like the volume of your material request, your budget, and your delivery date request. Armed with your specifications list, you are ready to check out the suppliers have listed. Compare and contrast their services and product offerings with what you have written on your list and pick out three or four suppliers that hold the most promise. Then, reach out to each of them to discuss your application at length. Once you have spoken to representatives from each company, decide which company is the best fit, and get started. Found deep within the earth, nickel is mostly mined in Russia, which carries 40% of the market, and Canada, which produces 30% of the world’s supply. Countries that produce the remaining percentages include Australia, Cuba, France, Indonesia, and New Caledonia. The United States produces very little new nickel; the only open mine here is located in the Upper Peninsula of Michigan. However, because consumers and manufacturers recycle nickel with such regularity, it is quite easy and inexpensive to work with an American supplier.